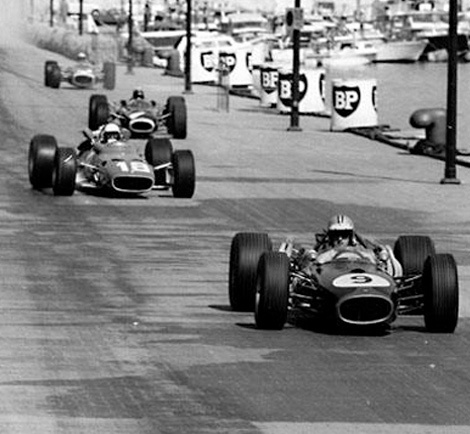 It takes place on the same circuit than the Formula 1 Grand Prix with the charming old cars that offers a travel back in time. 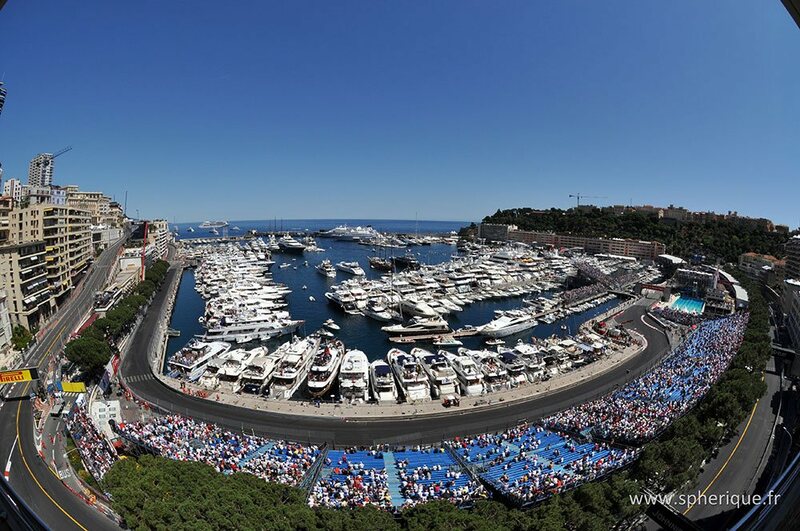 Organised every two years by the Automobile Club of Monaco (ACM), it's a success more and more spectators coming every year. Enjoy a nice moment from an overlooking terrace on the racetrack. 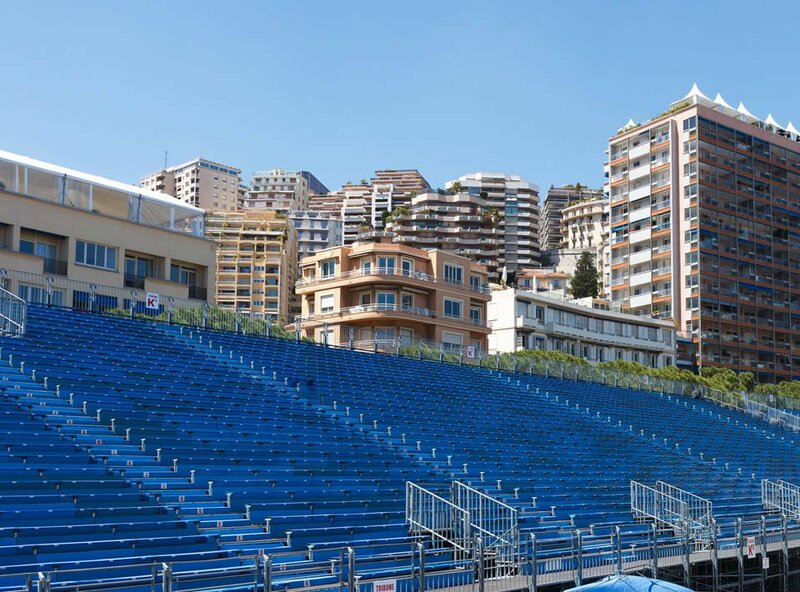 Watch the old cars from the closest place in one of the grandstands along the track of Monaco.